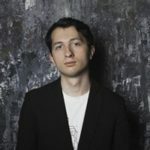 Skilled thereminist and electronic music composer/performer specializing in improvisations using electronic instruments with unconventional user interfaces: the Moog Etherwave Theremin, the Dubreq Stylophone, the Alesis AirSynth, the Korg Kaossilator, etc. What prompted you to play theremin? I had known about the theremin for a long time before I started playing one. I decided to use one for sound effects in a musical play, “The Rocky Horror Show,” and that is what prompted me to buy a real theremin and learn how to use it. What were your first feelings when you heard the sounds of theremin and where did it happen? I believe I first heard the theremin in the movies, “It Came From Outer Space” and “The Day the Earth Stood Still.” I was fascinated by the sound and puzzled about what could possibly create it. The theremin sound added so much mystery and unease to the emotional content of the movies. What is your musical philosophy and what place it occupies a theremin? I believe that the experience of either playing or listening to music should be emotional. The theremin can express so many emotions: sadness, fear, wonder, humor, anger, etc. I like the theremin best when I just want to have fun and be silly. I love that people new to the theremin laugh when they see and hear me play it. Prospects for theremin and its place in modern music space – how you see them? For what qualities you value this tool? I think the place for theremin in modern music is entirely up to each individual player. Because the theremin is not limited to a particular musical scale or styled, and because the sound can be manipulated in infinite ways by audio processors and effects devices, the theremin has no musical boundaries. 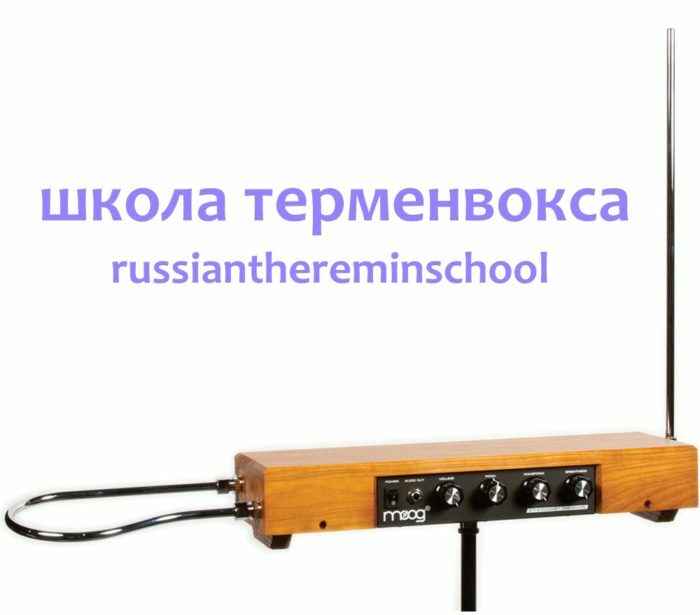 I hope musicians who have not discovered the theremin yet will find a way to use it in their own unique ways. For me, I value the emotional potential of the sound. Also like that I can play songs “by ear” and improvise more readily on a theremin than I can on a keyboard instrument. I find that playing the theremin is more similar to singing than to playing some other instrument. Which manufacturer of theremin do you prefer? I think each instrument manufacturer and each instrument design has its own strengths and weaknesses. I don’t have one favorite manufacturer. I usually play the Burns B3 Pro and the Moog Etherwave Plus. I switch back and forth between them depending on the sound I want and the style of music I am playing. I hope to get a Pegna theremin soon.